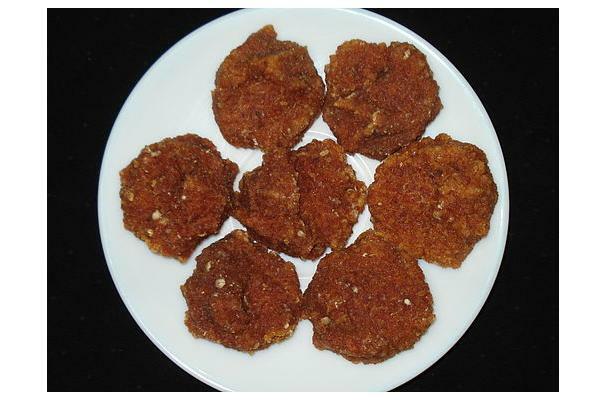 These are made from soaked dal commonly used dal is moong dal. Moong dal is soaked in water, drained, crushed and then spiced. Then moulded to a typical shape like nuggest.